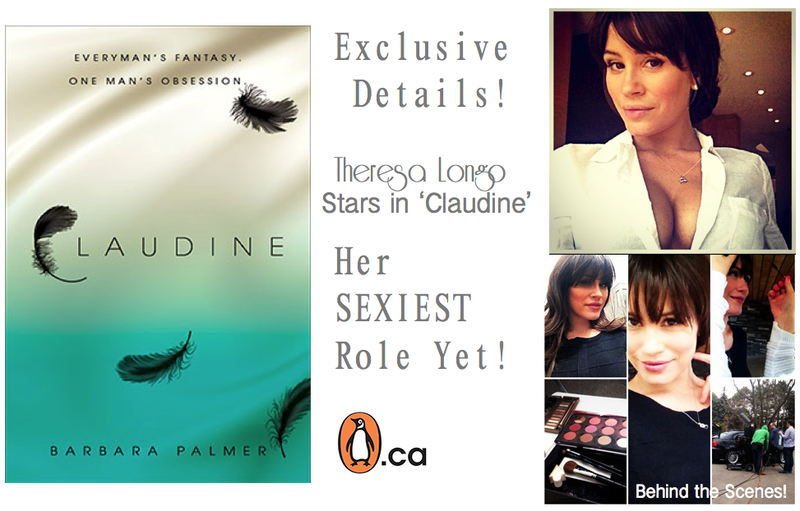 Exclusive details live from the set of ‘Claudine’ the exotic book by a best selling Canadian Author published by Penguin Books- debuting in USA, France and Canada. Actress Theresa Longo takes on her sexiest role yet! Recently Virgil Knapp captured Theresa Longo in pieces from Club Monaco’s Winter Collection. Virgil and Theresa go way back – He has photographed her at numerous Monster Energy Motocross / Action Events! Here are more never-before-seen shots from the photoshoot.